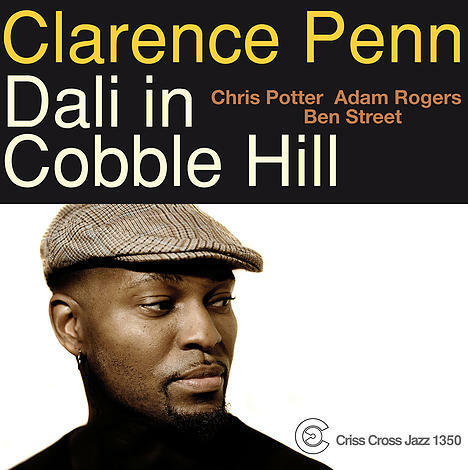 On his long-awaited follow-up to his critically lauded 1996 Criss Cross debut, Penn's Landing (Criss 1134), and the equally powerful Play-Penn (Criss 1201), from 2001, master drummer-percussionist Clarence Penn presents Dali in Cobble Hill, a meditation on how the iconic Surrealist painter might have digested a stroll through Penn's Brooklyn neighborhood. 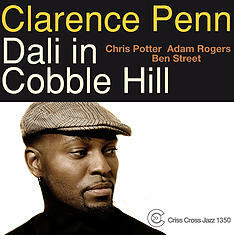 The eight originals and two standards incorporate a variety of moods, flavors, and strategies that reflect Penn's extensive activity as a sideman for jazz' best-and-brightest over the past decades; his ensemble of grandmaster generational contemporaries --- Chris Potter on tenor saxophone and bass clarinet, Adam Rogers on guitar, and Ben Street on bass --- inhabit the stories, playing with deep imagination and virtuosic craft. A must-hear.